Dr. Rachna Ranjan is a Lake Mary dentist devoted to restoring and enhancing the natural beauty of your smile using conservative, state-of-the-art procedures that will result in beautiful, long lasting smiles! 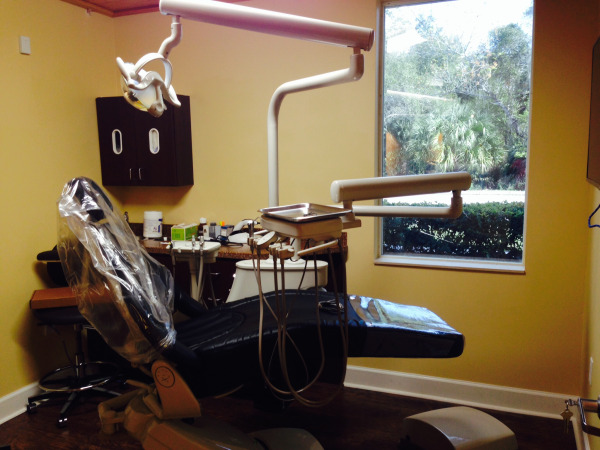 At our conveniently located dental office in Lake Mary, we offer offer a variety of cosmetic dental procedures, pediatric dentistry, and more! At Family Dental Care, we want every patient who visits our office to feel comfortable and have access to gentle, effective treatments. Our Lake Mary dental office and our caring dental team provides the best in modern dentistry and patient-focused treatment to create healthy smiles. Advanced, digital dental equipment allows our team to precisely create your treatment plan and evaluate your oral health to recommend procedures for restoring and rejuvenating your smile Our digital dental X-rays take more detailed pictures of your teeth than traditional film X-rays, so Dr. Ranjan can pinpoint problem areas and address these issues efficiently. Family Dental Care also utilizes intra-oral cameras to help patients see what our doctors see when caring for your smile. Intra-oral cameras are an excellent patient education tool that provides a visual into patients’ oral health status and how they can better care for their smiles at-home, between dental visits. Our modern-day technology facilitates efficient care and better oral health education for all of our valued patients. We’ve created a space that we hope patients will find soothing and inviting. Our dentists know that visiting a dental office can make some feel anxious and have worked hard to cultivate a relaxing environment. Our Lake Mary dental office features treatment rooms with TVs and headsets tokeep patients occupied during longer visits. Our team also provides pillows and blankets for patients’ comfort. Each of our operatories is completely private, while our glass doors and windows create the feeling of openness. 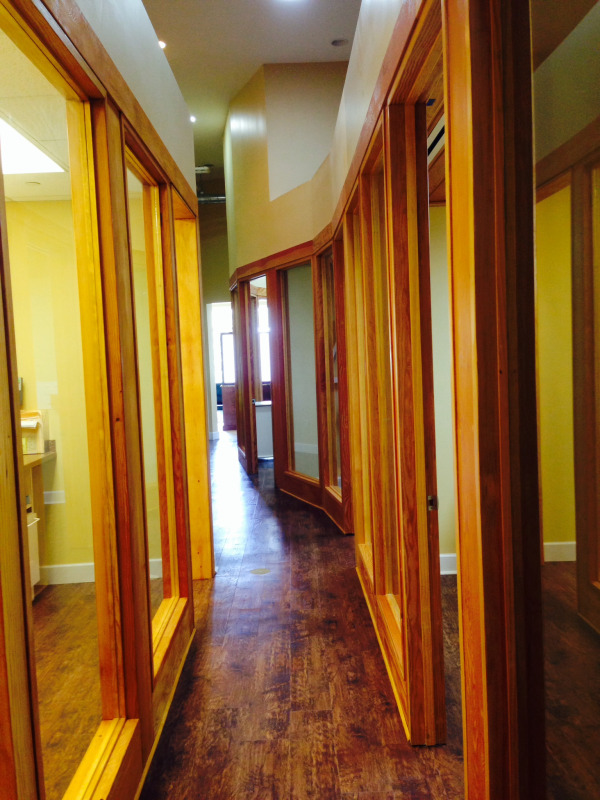 As pictured, the interior of our office builds a feeling of warmth and comfort through incorporating wood in ceilings and floors. When you visit Family Dental Care, you can feel at ease knowing that our entire office and team are working toward your comfort and wellness. Dr. Ranjan and her team are experienced in providing cosmetic dental services and restorative dental treatments that allow your smile to look beautiful and promote improved health and function. Among our available cosmetic and restorative procedures are dental implants, teeth whitening, porcelain veneers, and clear braces from Invisalign®. For more information about our team and our services, click on Procedures, Meet the Doctor, or Contact Us today to schedule your next dental visit.